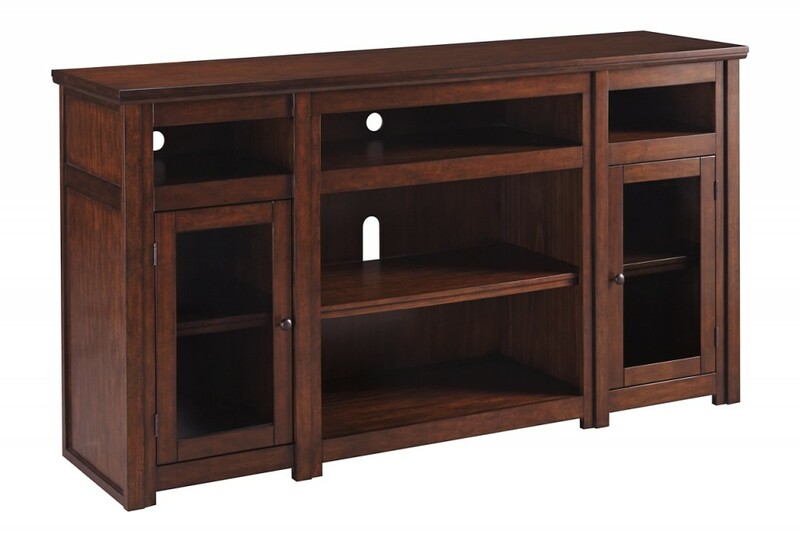 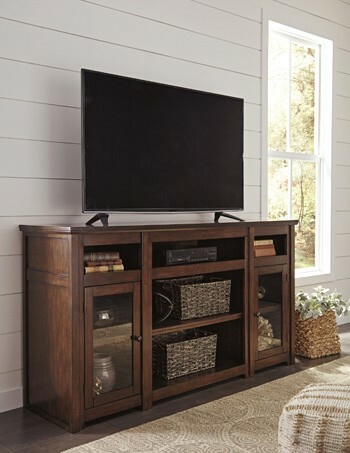 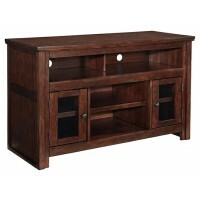 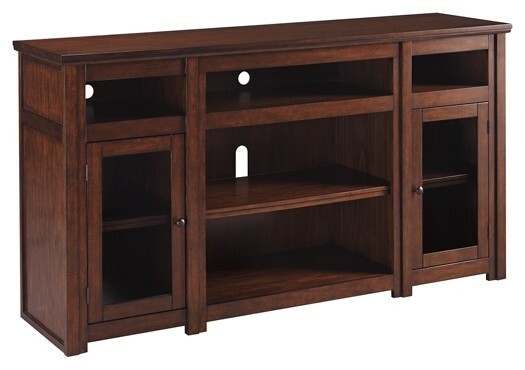 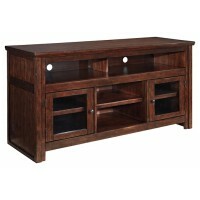 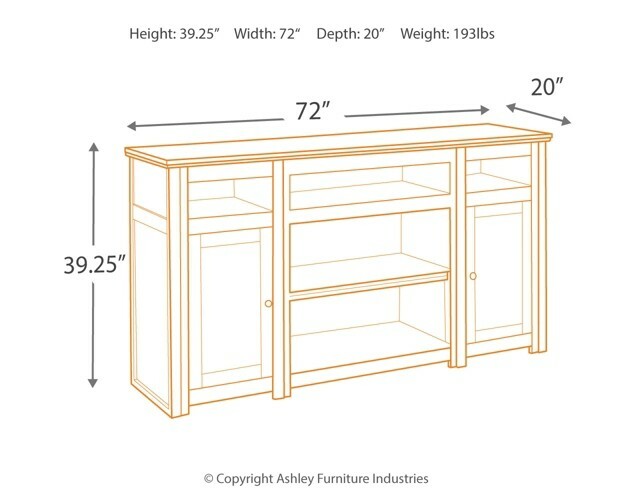 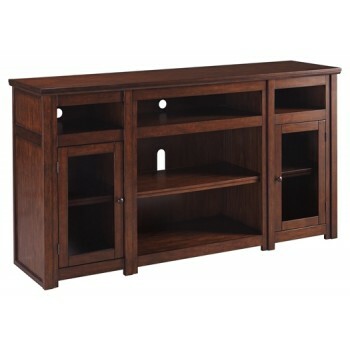 Whether your style is contemporary or more traditional, this TV stand is beautifully in tune—thanks to clean, straightforward lines and a simply striking presence. 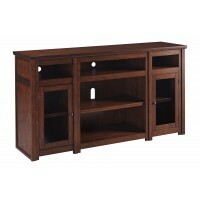 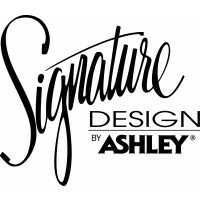 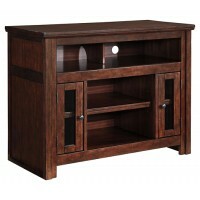 Its hearty profile is enhanced by mango veneers, so rich and earthy. 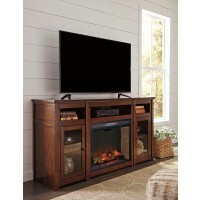 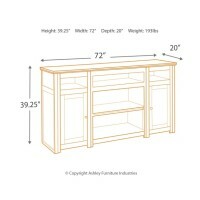 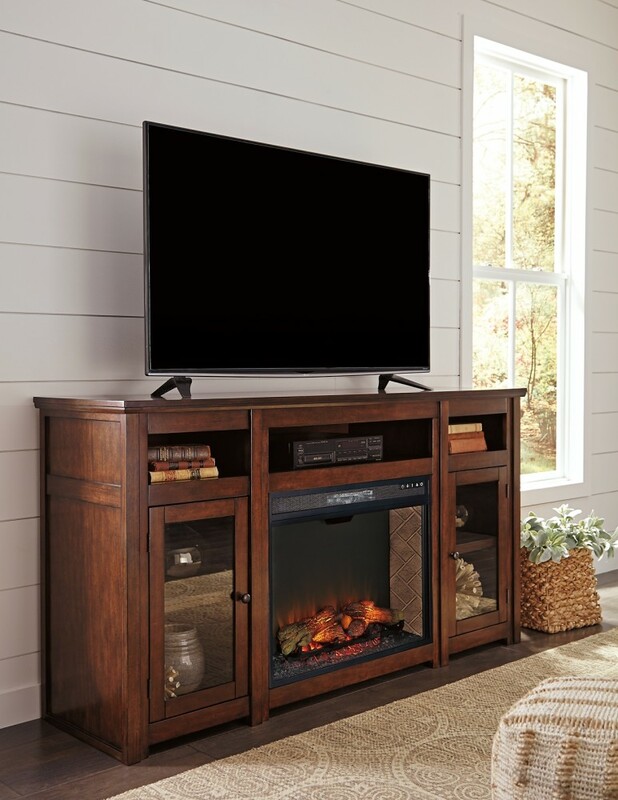 This TV stand is designed to work seamlessly with the optional fireplace insert with flame feature, allowing you to enjoy the cozy feel of a cracklin’ fireplace without the hassle, maintenance or cleanup.